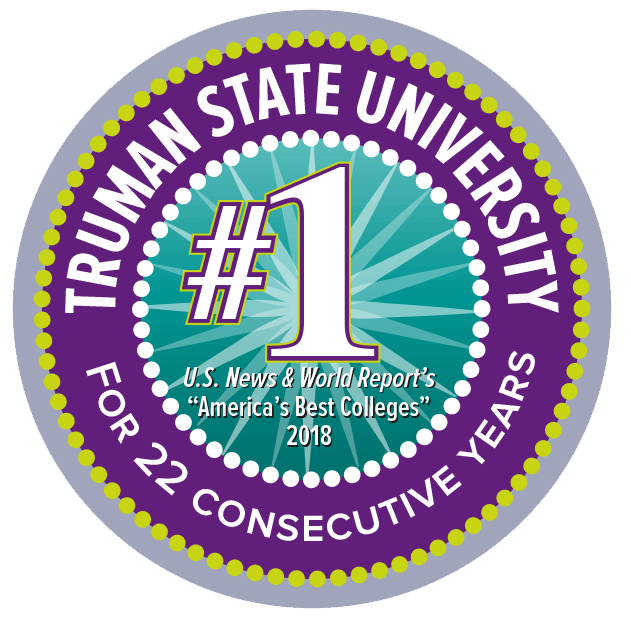 National rankings consistently praise Truman State University, and the message is loud and clear—Truman has a longstanding reputation for providing an exceptionally high-quality education paired with an outstanding economic value. 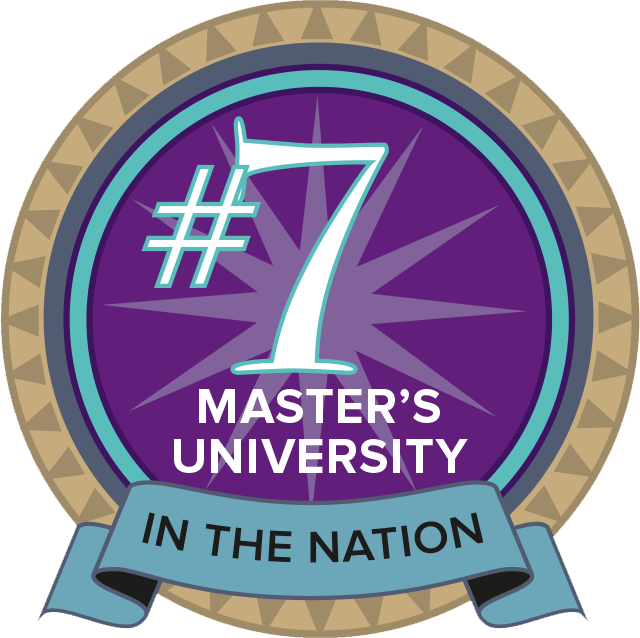 As a result, Truman is consistently ranked among the nation’s best colleges and universities. And you don’t have to take our word for it. 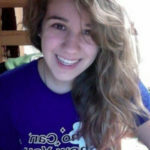 Here’s what others are saying about Truman State University. Truman is one of only about 25 universities nationwide to have a Peace Corps Prep partnership and is one of the top universities in the nation for producing Peace Corps volunteers. 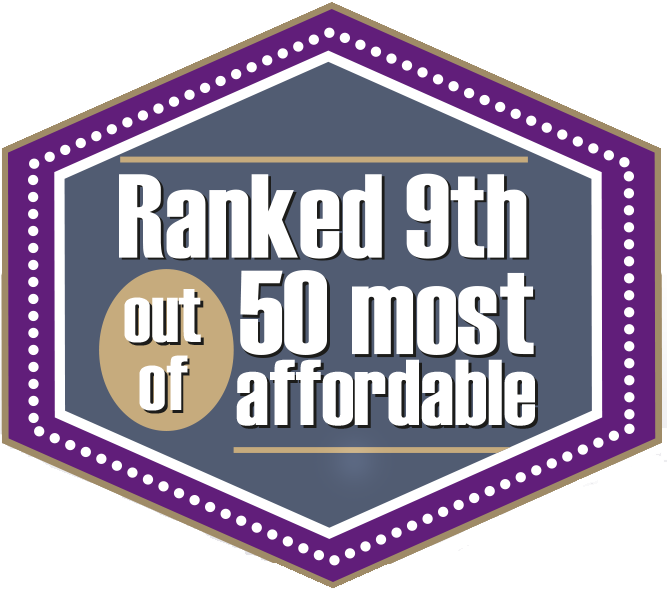 Truman is one of five NCAA Division II public schools nationally that boasts an Academic Success Rate of 88% or above. Truman is the leader among the six GLVC public schools and the eight Division II schools in the state of Missouri. Truman has 247 student-athletes who have been named Academic All-GLVC while 11 Truman teams have earned Academic All-GLVC honors. Truman has been a national leader in producing Academic All-Americans with 114 since the program’s inception in the 1950s.